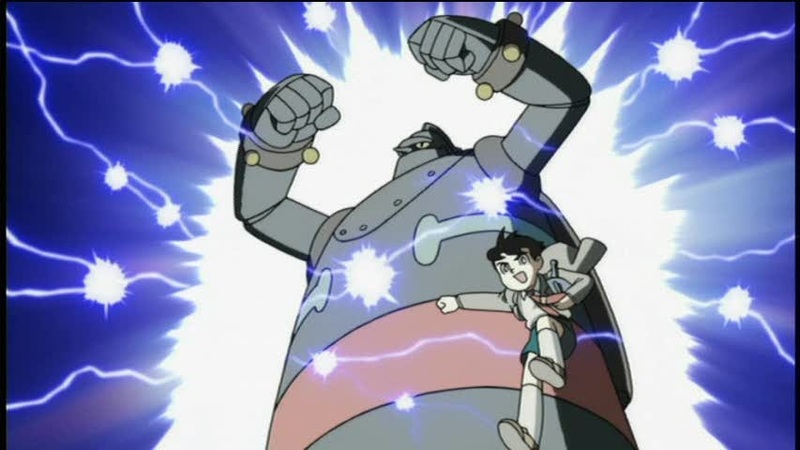 Shotaro, boy detective, and his giant robot, Tetsujin 28, solve mysteries and fight for justice in post-World War II Japan. Tetsujin 28 is something of an enigma. It’s ostensibly about the giant robot of the same name, but very little robot fighting action occurs. 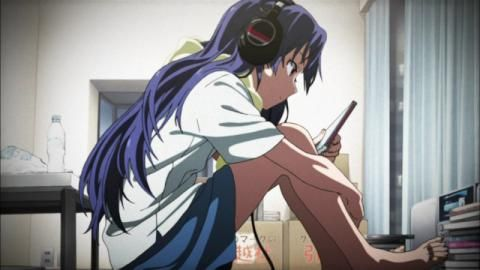 It was made relatively recently, but a lot was done to make it fit the setting (post World War II Japan), from character’s backstories to the use of humor and references. It uses beautiful, crisp animation with a high budget to draw simple characters and robots that look like they came straight out of Astro Boy. The effect is an interesting one, and does a lot to set this anime apart. Of course, a compelling visual style means nothing without a compelling story, and Tetsujin 28 doesn’t disappoint. 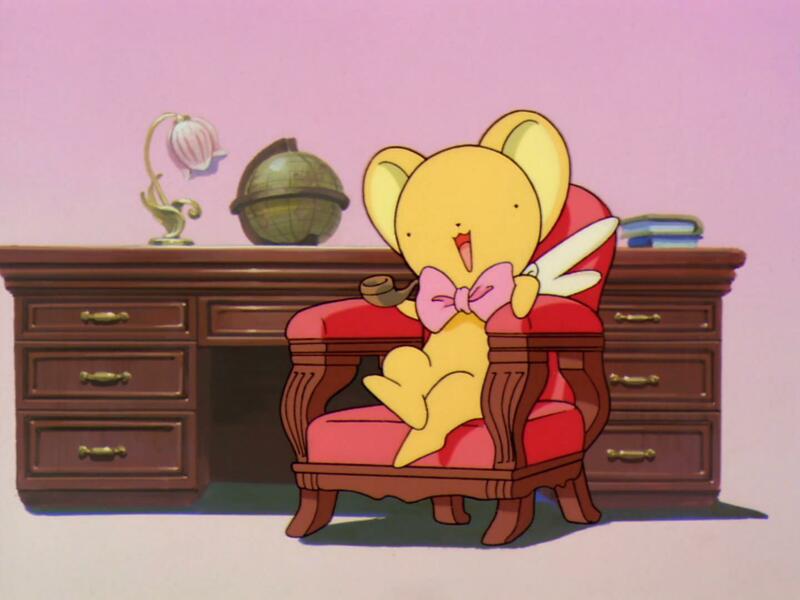 Featuring a mostly episodic approach with vague hints at something larger that is revealed toward the end, each episode or mini-arc follows Shotaro, boy detective, as he uses his wits and giant robot to solve high-profile mysteries or other trouble. It’s here that the idea of this show as a giant robot anime is put to rest. 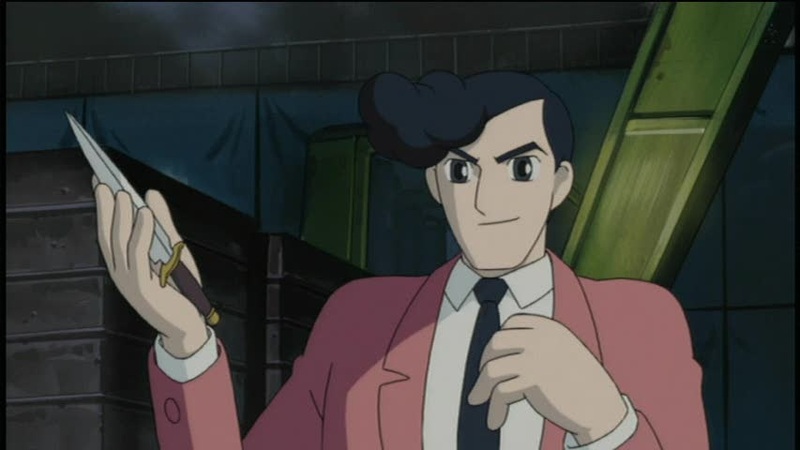 Most episodes focus on Shotaro and his friends (the police chief, her secretary, and a sometimes rival/sometimes ally quasi-criminal who wields knives and sports a classy outfit), with Tetsujin 28 being used mostly as a tool when needed; some episodes don’t even involve him at all. 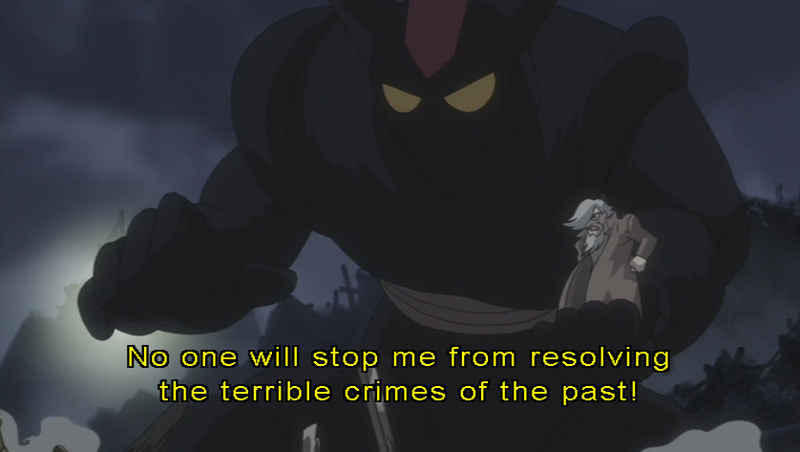 Tetsujin 28 himself ends up as more as the subject of philosophical debate than anything else. The matter of whether he is a weapon or a tool is hotly debated on multiple occasions, and at one point is the focus of an entire episode. From all this, you might get the sense that the plots in this anime are not what you’d expect, and you’d be absolutely correct. The tone of various episodes ranges from barely cautious optimism to abject depression. Much of the story focuses on how the Japanese are adjusting to life shortly after the end of the American occupation, especially on the scars of war. These usually come in the form of abandoned weapons programs (which are conveniently Tetsujin-sized), though there are others which require Shotaro to do most of the work. For the most part, these are not happy tales. One was about a woman who returned to Kyoto after the war to find it untouched, and desires to burn it to the ground so it can feel her pain. Another was of a doctor slowly dying of a flesh-eating jungle disease who uses the populace of a remote village to find a cure, at great cost to them and himself. Perhaps the most potent episode concerned a man who still remembers, with aching clarity, the three days in which he had to euthanize the entire population of his zoo to guard against American bombing accidentally freeing the animals. If you’re in the mood for something a little more serious (and depressing in some regards), give this show a try. It’s not what you’d expect.